You can be sure to have your artwork promoted when you submit your artwork to Twitter Art Exhibit. Twitter Art Exhibit - Call for Artists - "Social media plays a major role in #Twitter Art Exhibit. It is our intention to tweet, share, seed and promote our artists to thank them for their participation, and to make this event a huge success." Your artwork is shared on Tumblr, Twitter and Facebook when you submit it to Twitter Art Exhibit. Get your artwork seen by the world and be established as an artist online! There is no risk since there is no exclusions. No need to fear rejection, phew! Doesn’t cost much except postage and materials, and a little of your time. Twitter Art Exhibit is a global event that ties together artists of all kinds. Use your submission into the Twitter Art Exhibit to connect with artists online! Tweet, or tell your friends on Facebook that you are going to enter the exhibit. Take work in progress photos and post them on Instagram, Tumblr, Twitter and Facebook. Post on social media when you are sending in your submission. 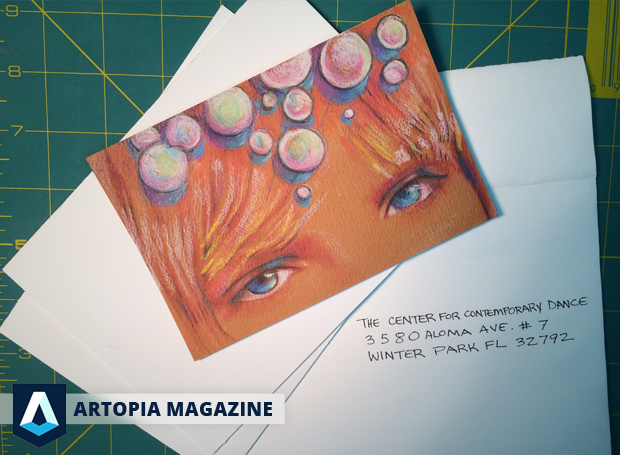 Tag everything with #twitterartexhibit ! Encurage others to participate in the Twitter Art Exhibit. Make a board on Pinterest about your submission. Retweet on Twitter and Reblog on Tumblr when your submission goes online! Reblog and retweet others artists submissions. Use social media to raise awareness about the event. So why should you want to promote your artwork online? If you’re not set up on social media your submission into the Twitter Art Exhibit is a motivation to get your artwork out online! Social media is a great way for artists to connect with their audience and get their artwork seen. By helping to promote the Twitter Art Exhibit you can boost your social media profiles and get the hang of how to use them as an artist. You can only submit one piece of artwork so get your friends together to make submissions too! Bust out your unused art supplies and encourage your friends to bring theirs along. Make a fun night out of helping others create their submissions. since the artwork is small it is fairly quick to make. You can all make a few each and send in your best one! Teach your friends and discover the joy of teaching art to others. Get inspired by the pictures we compiled of famous artists with their friends. 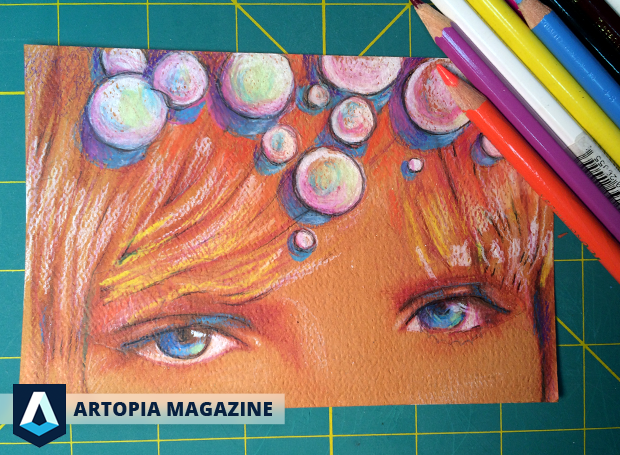 Follow Artopia Magazine's board Artists and friends on Pinterest. Thinking about entering the #Twitter Art Exhibit: Orlando? In this article we share with you some tips on how to make and submit your artwork to the Twitter Art Exhibit. It’s an exciting annual social media based art show that benefits Benefiting The Center for Contemporary Dance, Special Needs Classes. This is a great way for artists of any level to experience entering an Art Show. “Social media plays a major role in Twitter Art Exhibit. It is our intention to tweet, share, seed and promote our artists to thank them for their participation, and to make this event a huge success. We put together an easy 3 step guide to entering the twitter art exhibit. It's easier than you think! You must be a Twitter user to participate in Twitter Art Exhibit: Orlando. Make sure to follow @twitrartexhibit and search the hashtag #twitterartexhibit. Express yourself - and help others at the same time. Tell your artist friends about Twitter Art Exhibit: Orlando. “Send a message to taeorlando@yahoo.com with the heading Twitter Art Exhibit Orlando to indicate your interest in participating. This is your pre-registration, and allows us to plan ahead for the exhibition. You are fully registered when your work is received at the destination. The Center for Contemporary Dance 3580 Aloma Ave #7 Winter Park, FL 32792 U. S. A. Tip - To protect your artwork, mail it between two pieces of rigid cardboard.